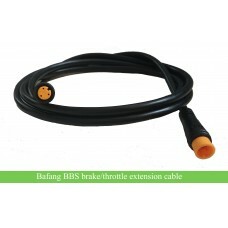 Bafang BBS01 and BBS02 kit spare part: PAS circuit for BBS kit replacement. 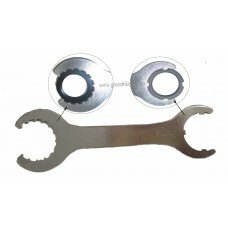 If your kit cannot work with padel, but it can work with throttle, you can consider to replace the PAS circuit. This PAS circuit can only work for BBS01/BBS02, BBS01B/BBS02B and BBSHD. 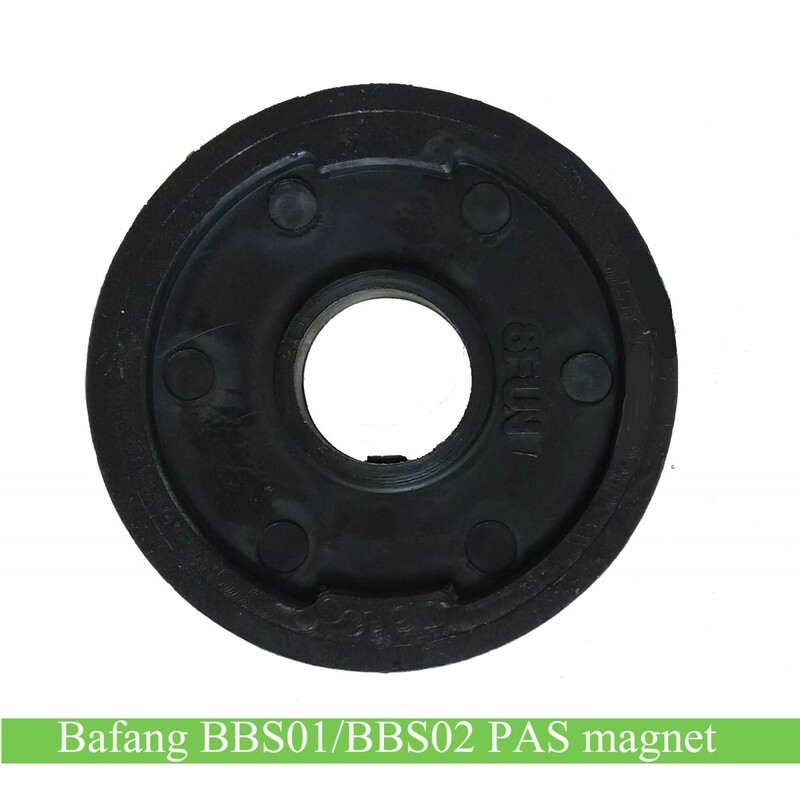 But the Magnet we are selling cannot work for BBSHD, please be noted. 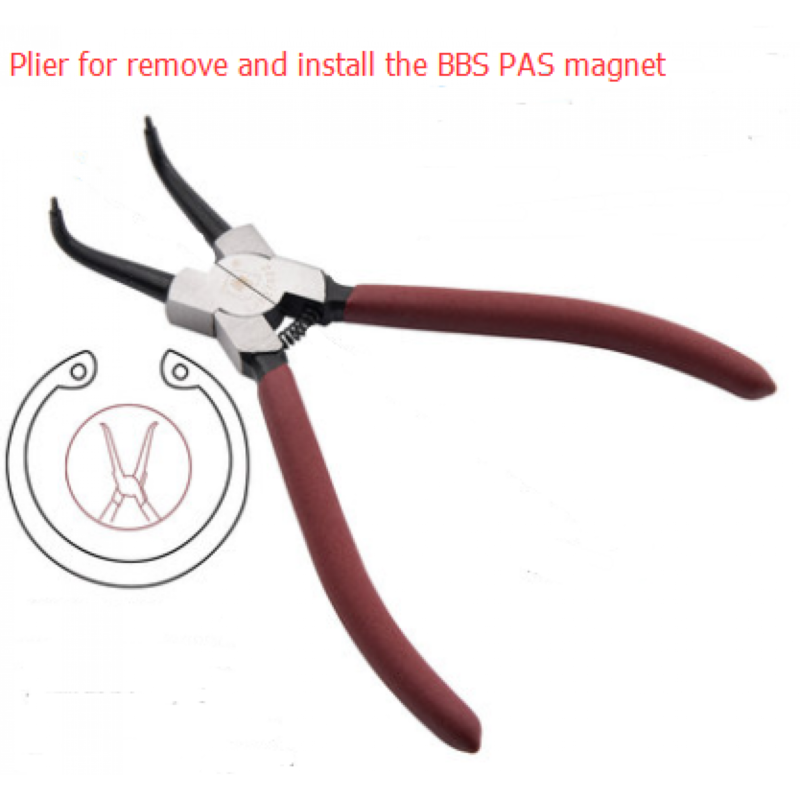 To remove or install the PAS magnet, you may need a special plier and you can order the tool on our website too. 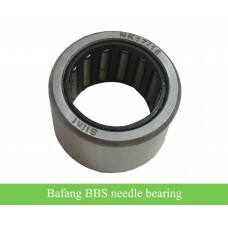 Bafang BBS01/BBS02/BBSHDKit PAS for replacement. 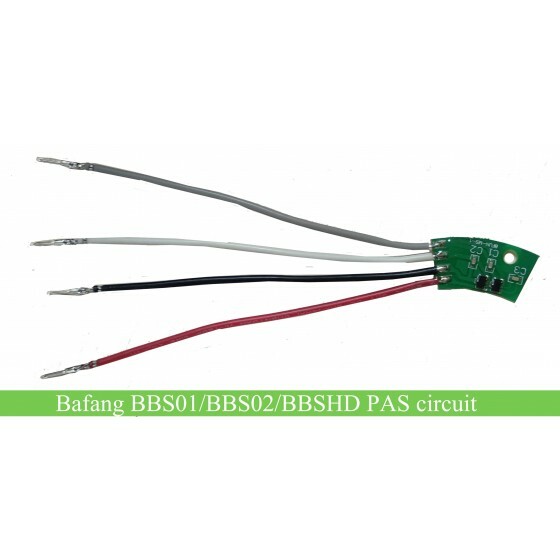 If your 8FUN bbs kit can work with throttle, but cannot run with pedal, 99% is the problem of the PAS circuit; in this case, you may need the PAS circuit for replacement. 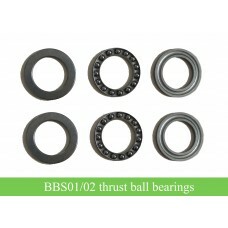 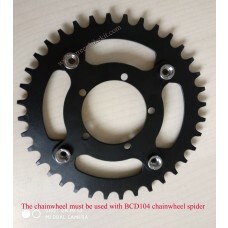 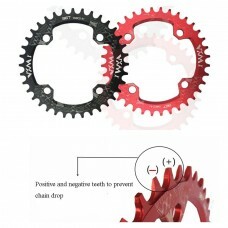 Review "Bafang/8FUN BBS01/BBS02/BBSHD PAS circuit for replacement"